Want to reduce your home’s energy use? Well, then you’re probably going to want to make some improvements around your home. But which ones? And what should you focus on first? That’s where an energy evaluation can help. The first step in many residential energy overhauls is to have an energy audit performed. 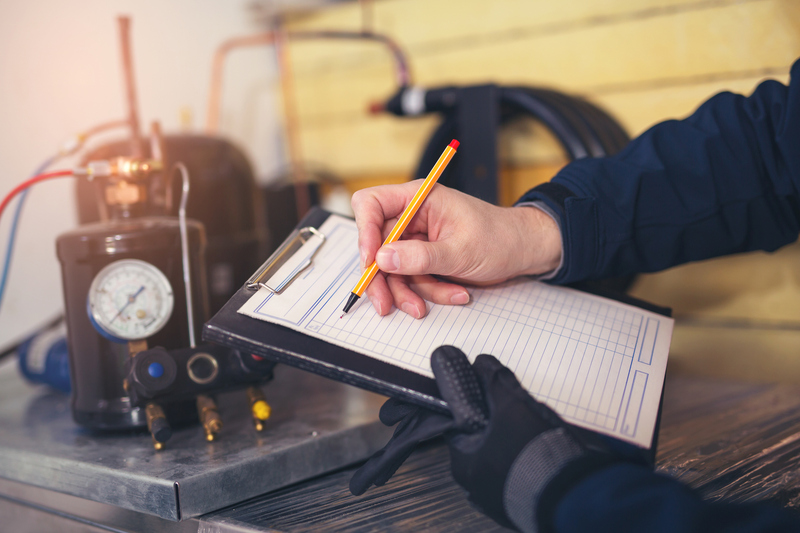 Professionally trained auditors assess your home’s structure and systems—like your appliances, heating and cooling, and insulation—to give you an overall idea of how they’re performing and how you can make the most impactful adjustments. To get those measurements, energy assessors use various scorecards and rating systems, the most popular of which is the Home Energy Rating System, or HERS. Learning about the HERS index will not only help you understand your home’s energy consumption, it can also ensure that you meet eligibility requirements for green home labeling programs, such as the ENERGY STAR Certified Homes Program. Getting those labels increases your home’s value, since energy efficient homes tend to be more attractive to prospective buyers. Not to mention the money you’ll save every month on your utility bills! Why Does a HERS Score Matter? A score of zero means your home is essentially “net-zero,” meaning it consumes as much energy as it generates through renewables. This score is very difficult to receive unless you purchase a home that’s specifically built to be net zero, since you usually need special structural and architectural designs to get that kind of energy performance. However, installing a renewable energy system, like your very own solar panels, is a good move to get there. A score of 150 is the highest score a home can achieve, meaning that it’s at least 50 percent less efficient than a standard new home. All in all, if your home scores a 150, it’s time for some serious energy improvements. Homes like this can benefit from making high-yield repairs, like installing attic insulation and purchasing an energy efficient heating and cooling unit. If your home falls close to a 100 on the HERS index, then it has the approximate energy performance of a standard new home. Of course, that doesn’t mean there’s not still room for improvement! While most newly constructed homes are about 30 percent more efficient than the average resale, high-performance homes are still fairly rare. And there are many small improvements, such as air sealing or turning your water heater down, which cost very little but represent big energy savings. Numbers are nice to have when you want a quick snapshot of where you rank in terms of energy efficiency. But to make meaningful improvements, you need to understand your options. When energy auditors create a score for your home on the HERS Index, they evaluate various systems in your home with specialized equipment and testing measures, such as a blower door test, a duct leakage tester, a combustion analyzer, and infrared cameras. In this way, they’re able to get a much more accurate reading of your home’s energy performance than you might if you just felt around for leaks or drafts. Specifically, these tests look for duct leaks and inefficiencies in your HVAC equipment. They also check air sealing issues in your home’s walls, windows, and doors, as well as the quality of the insulation in your ceilings and walls. Your auditor will also carefully review the flooring above unconditioned areas like a basement, and he or she will check out your attics, crawl spaces, and your home’s foundation. They’ll look at your vents, thermostat, and hot water heater, too. All in all, it’s a comprehensive overview of high-energy equipment—like HVAC units and water heaters—and areas with common heating and cooling inefficiencies, like your ducts and attic. When your auditor has finished evaluating various parts of your home, they’ll input the information into a computer simulator to come up with your final score. From there, they will generate a report with a cost/benefit analysis for each recommended improvement and the expected annual energy savings. You can use that report to prioritize your energy improvements and focus on the ones that make the most sense for your home and budget. Obviously, the HERS score is a great way to learn about your home’s energy efficiency. But why HERS, and not some other measurement? Well, HERS is the industry standard used by the Department of Energy when doling out green labels like the ENERGY STAR Home Certification Program. Using criteria set forth by the DOE, the auditor can calculate your home’s individual ENERGY STAR HERS Index Target, which is basically the lowest score you can receive and still be ENERGY STAR certified. Homes with green labels like this are more valuable, and the market appetite for energy-efficient sites is only growing. But you don’t have to take our word for it—you can read this report from the Institute for Market Transformation. In it, researchers found that ENERGY STAR certified buildings add a sales premium of anywhere from one to 31 percent. And getting your home rated is step number one in this lucrative labeling process! 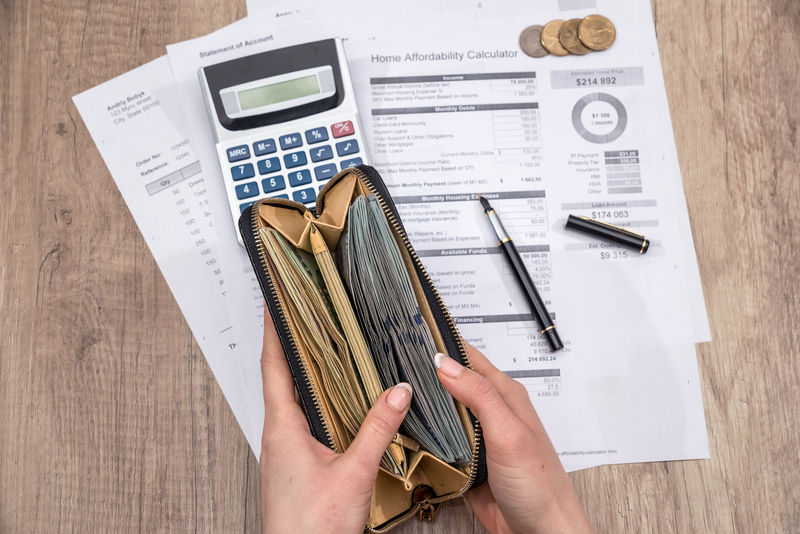 The DOE estimates that energy-certified homes have saved their owners a collective $20 million in offset energy costs—now there’s a number you can live with!